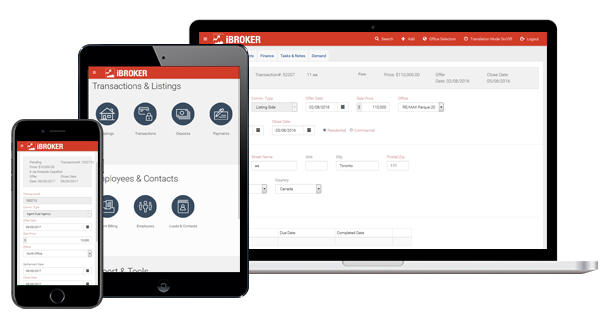 iBroker, a powerful real estate brokerage back office management application by GryphTech, has partnered with Peter Mueller of The Profit Centre, an industry leading business evaluation software company. This partnership offers real estate brokers insight and tools needed to run an efficient and profitable business. Shared customers enjoy a streamlined workflow between applications bringing together financial, operational and analytical tools that offer real-time insights integral to a growing and profitable brokerage. Together, Brokers benefit from a one-of-a-kind back office solution that is not only easy to use, but provides the clarity needed to increase profitability. Request a demo or visit goibroker.com to learn more. Software Integrations, i.e. QuickBooks Online, Dotloop, SkySlope, Docusign Transaction Rooms. 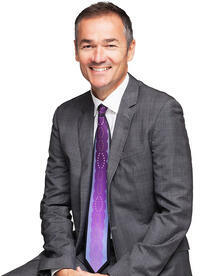 Watch this webinar to learn what every broker needs to know about running a profitable business. Hear how newly partnered industry leaders, iBroker and The Profit Centre, bring you unique business insights essential to running a profitable business. Company CEO’s, Carlos Matias and Peter Mueller, discuss how to analyze financial and operational metrics to effectively inform business strategy and how your metrics compare to those of your peers. "We wouldn't have been able to run multiple offices so successfully if it weren't for the switch to iBroker. The integration with QuickBooks Online makes our workflow much more streamlined and the technical support is excellent!"